Robillard Hearing Centre was intrigued when AUDIBEL released the Invisibel 2 iic. 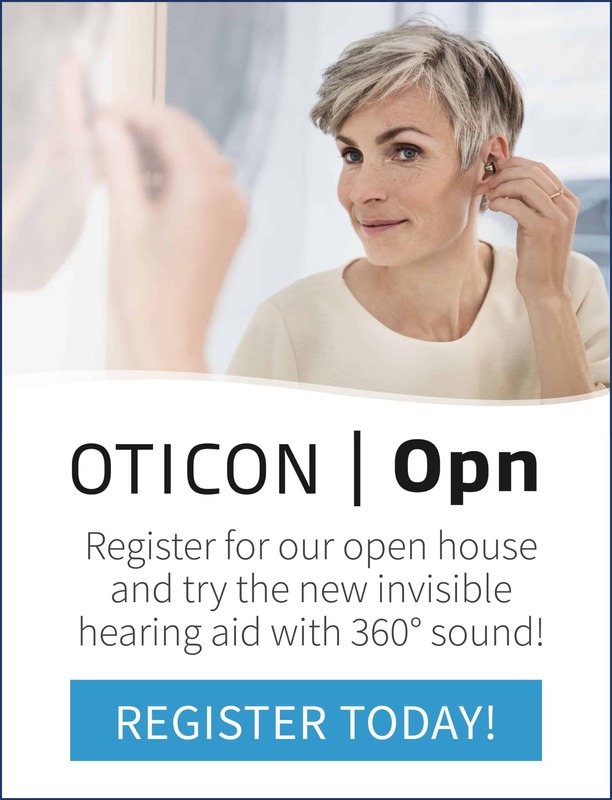 This hearing solution is the world’s first custom-fit Invisible-in-the-Canal hearing aids. The devices fit deep in your ear canal where no one can see them. 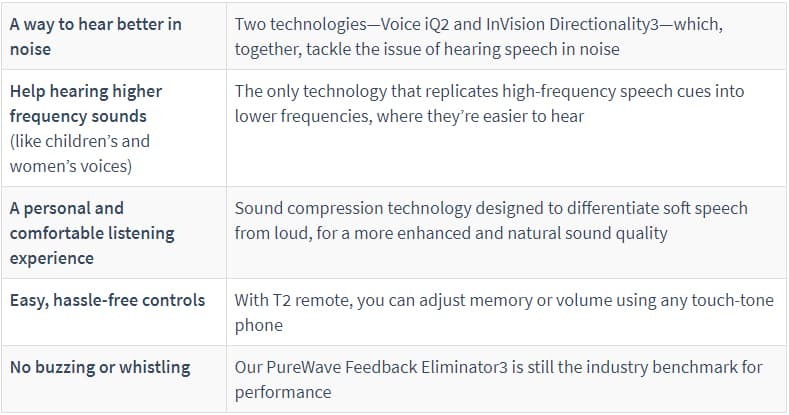 These devices provide a variety of benefits using the unique embedded design that decreased the size of the instrument by 40% while significantly increasing the power of the hearing aid. In the fall of 2015, Robillard Hearing Centres conducted a study on the new iic’s. The qualifying candidates were a collection of existing hearing aid wearers and those who were new to amplification. The Invisibel 2 iic by Audibel has been a welcomed “Save & Exit” hearing solution across all Robillard offices. The vast majority of hearing aid wearers were able to rate this new product as a positive hearing solution. Audibel was able to deliver on their promise of a small, powerful instrument that helped reduce listening fatigue with speech enhancements and feedback control. 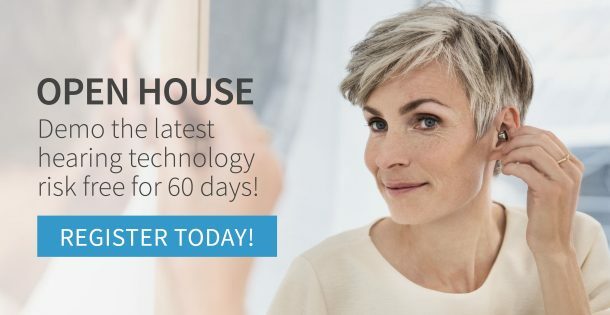 The Invisbel Hearing aid from Audibel is the world’s leading Invisible-in-the-Canal Hearing Aid. These hearing aids are custom-fit to the dimensions of your ear canal, sitting out-of-sight as you go through your day-to-day life. 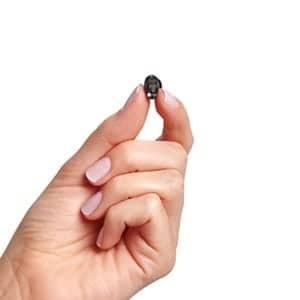 They are the smallest, most discreet hearing aid made by Audibel, and most popular IIC hearing aid on the market. Active Noise Control, to reduce hearing speech in noise. Technology that replicates high-frequency sounds into lower frequencies, making them easier to hear. Sound compression technology, for more enhanced and natural sound quality. The first, and still the best, completely invisible-in-the-canal hearing aid.